Well, congratulations, all you political junkies out there: you've made it! At long last, the slate is finally over — the eighth and final Democratic primary debate has come to an end, which mean you won't see either Sanders or Clinton on a debate stage again until one of them faces the Republican nominee in the general election. This also means that the candidates' classic remarks really represented their last pitches this time around — Hillary Clinton's closing statement at the eighth Democratic debate was her last of the primary season. 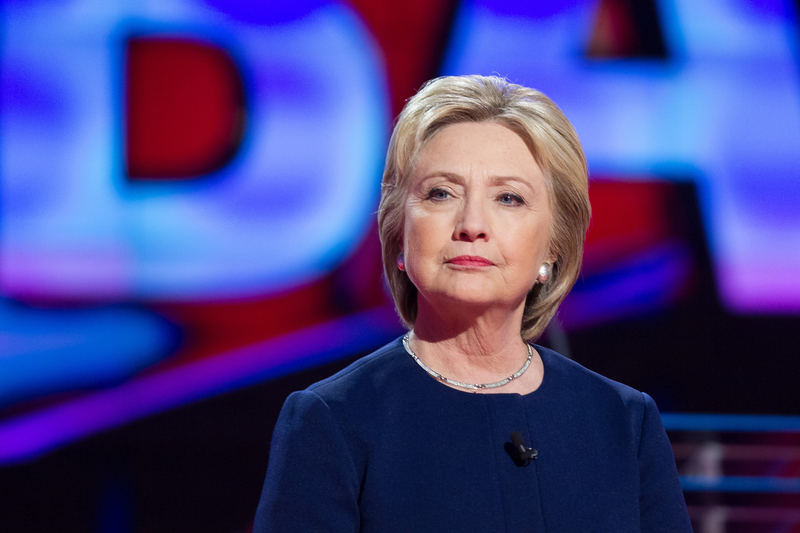 There's no doubt about one thing, at least: Clinton badly wanted to have a strong debate night, and to leave voters with a renewed impression of her confidence, potency and a candidate, and impending success. The timing of the debate was rather awkward — it came both just days after the last Democratic debate, and less than 24 hours after Sanders notched one of the biggest upsets in presidential primary history, winning the state of Michigan despite the polls heading in showing him down by about 20 points. In other words, Clinton needed to reassert her position in the race, and the final moments of Wednesday night's debate were her last chance to do so in a high-profile way, in front of a national TV audience. Here's how she decided to close out the night. Well, thank you very much for a lively debate. I appreciate greatly all the questions, especially the questions in person from the people here, and those coming at us from Facebook. It just reinforces my strong commitment to do everything I can to break down all the barriers that stand in the way of people living up to their own potential, and of our country doing the same. So, I am going to take on those economic barriers, I have a plan to create jobs and raise incomes. I'm going to take on the education barriers that often leave too many children behind, even after they have completed schooling, I'm going to take on the health care barriers, I'm going to do everything I can to make sure that we unite our country. I will find common ground, just as I have as first lady, as senator, and secretary of state. I will also stand my ground, wherever matters of principals and values are at stake. I would be honored to have your support in the upcoming primaries on Tuesday, and hope to have the great honor of serving you as your president. If you're curious to see how this last debate will resonate with the voters, and whether it moves the needle at all, you're in luck — the Florida primary is just under a week away, taking place on Tuesday, March 15, with a considerable haul of delegates on the line. As it stands now, things are looking rosy for Clinton, who leads in the polls there by an average of about 30 points. Although, as the Michigan primary revealed, sometimes the polls don't come through in the end.